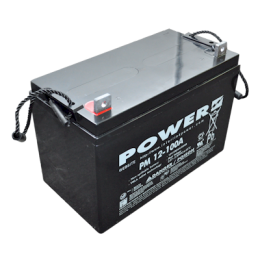 With a design life of 10 or above years, PB Series belong to the AGM Range of batteries. AGM battery.. Through accumulated experience in battery product, Power has developed PM Series battery with high p..